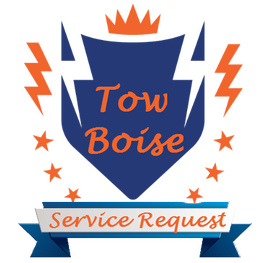 Tow Boise is your trusted Boise Valley Roadside Assistance company. We treat every request with prompt and professional attention, allowing you to get back on the road fast. Our roadside assistance and towing service is available from Meridian to Eagle, ID and all surrounding areas. We realize requests for a failed battery or other roadside emergency is usually unexpected and very frustrating. Through our local towing service we deliver exceptionally fast and affordable service allowing you rest at ease and get back to life. 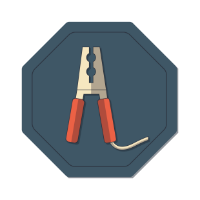 One of our more popular requests is for help with a failed battery. Many times this can be the cause of a bigger issue such as your alternator. Where other times it is simply a drained cell due to your lights being left on or cold weather. Tow Boise's roadside service will be there quick and get your battery jumped in no time flat. Our equipment allows us to safely charge your battery and get you moving!